These first few weeks was more about getting fresh air to stave off cabin fever and allow my body to begin healing. Those walks, though slow and sometimes short, did wonders for my well-being. Physically, and most importantly mentally. Fresh air is amazing!!!!! Good for you!! Do what you can when you can!!! Amen for the rest days. Your body needed those!! 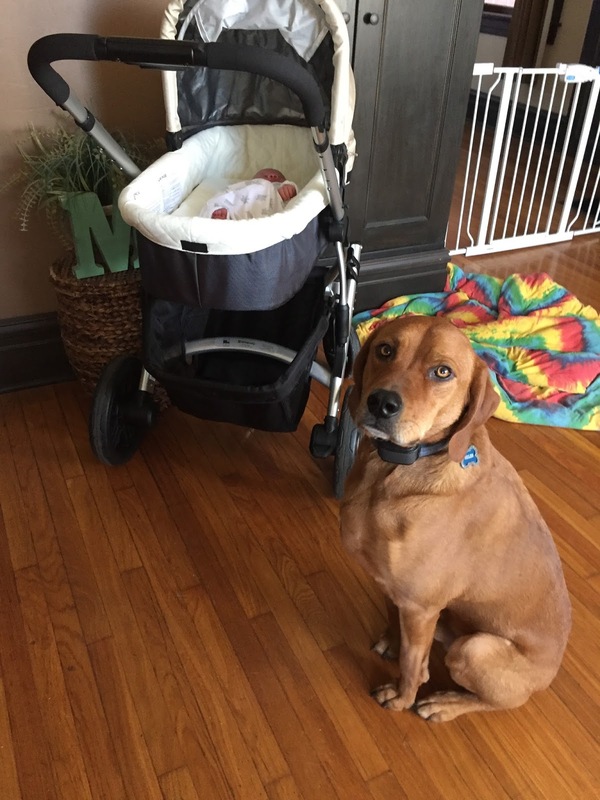 Looks like you have a great protector! Enjoy!